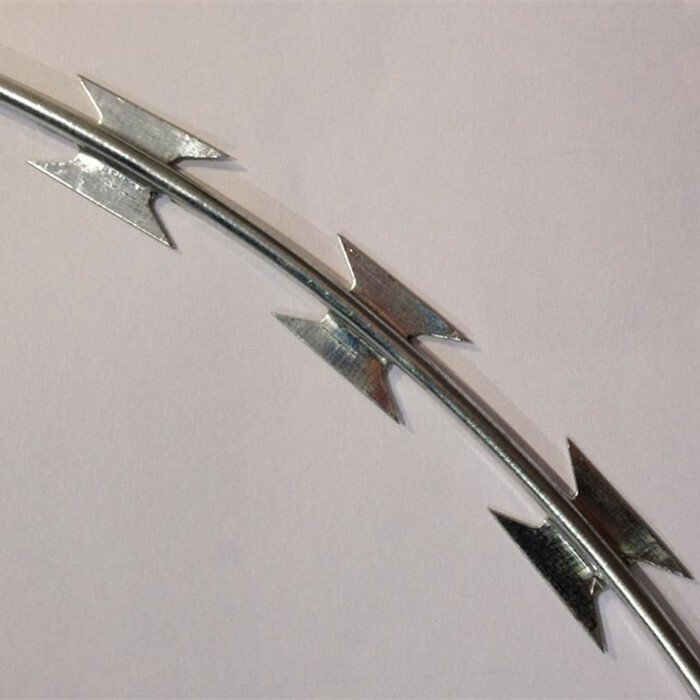 Concertina Razor Wire always be used as Residential and commercial security fence, Expressway and highroad barrier fence, Gardens fencing, Boundary fencing, Prison fencing, etc. Welded Wire Mesh is widely used in agriculture, industry, construction, transportation and mining. 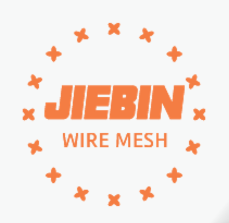 Jiebin is a professional Welded Wire Mesh manufacturer since 2002. Security Euro Fence is one kind of Welded Wire Fence. PVC Coated plus galvanizing is the most popular. Height could be from 0.9m to 2.0m. We produce black welded wire mesh panel, electric galvanized welded mesh panels, hot-dip galvanized welded mesh sheets and stainless steel welded wire mesh panel. Field Fence is one type of Woven Wire Fence. It is widely used as sheep fence, goat fence, deer fence, cattle fence, farm fence, livestock fence, etc. Palisade Fence is one of our steel fence products. It is regularly used around industrial units, civic amenities, schools and other such applications where security is a major concern. Hexagonal Mesh Gabion Box is stone container. It made from heavy hexagonal wire mesh. Palisade Fence is one of most popular Security Fence. 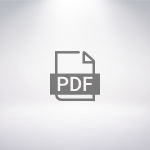 There is W section form, D section Form and Angle Iron form for your project.